The student’s school district has apologized and says the incident is under investigation, local media outlets report. 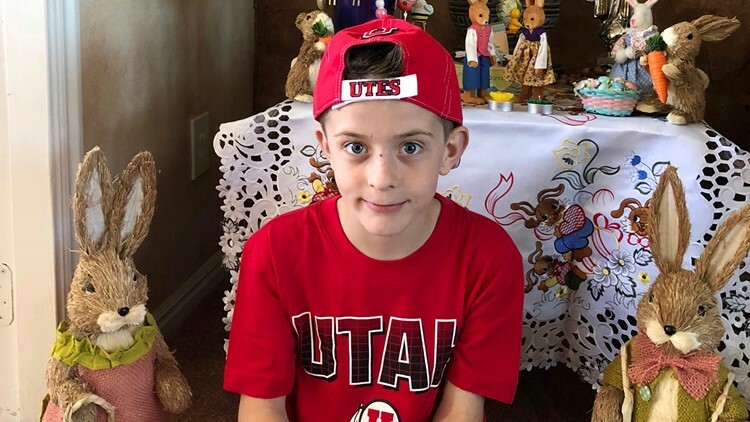 This April 1, 2018 photo provided by Karen Fisher shows fourth-grader William McLeod at his home in Bountiful, Utah. "I told her that's not how it works," Fisher said.